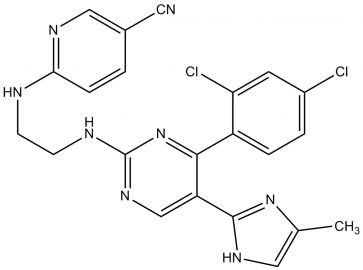 EZSolution™ CHIR99021, Sterile-Filtered | CAS# 252917-06-9 | 1991 | BioVision, Inc.
A 10 mM (4.65 mg in 1 ml), sterile-filtered solution of the GSK-3β inhibitor CHIR99021 (Cat. No. 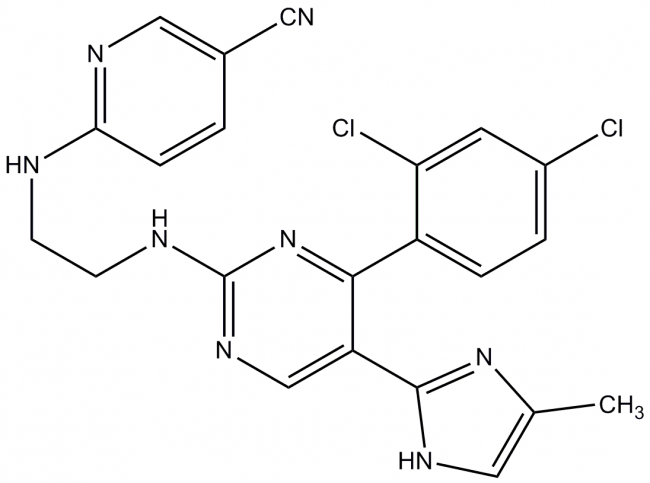 1677) in anhydrous DMSO.